You can look out on the Continental Divide from Silver Creek. Skiers of all ability levels enjoy the uncrowded slopes and varied terrain. Unconventional, but amazingly effective lessons, are available here. Cafeteria and lounge at area; restuarant and lounges at the Inn at Silver Creek, 2 miles; shopping & 7 restaurants in Granby, 4 miles; Day care available for ages 6 months to 8 years. 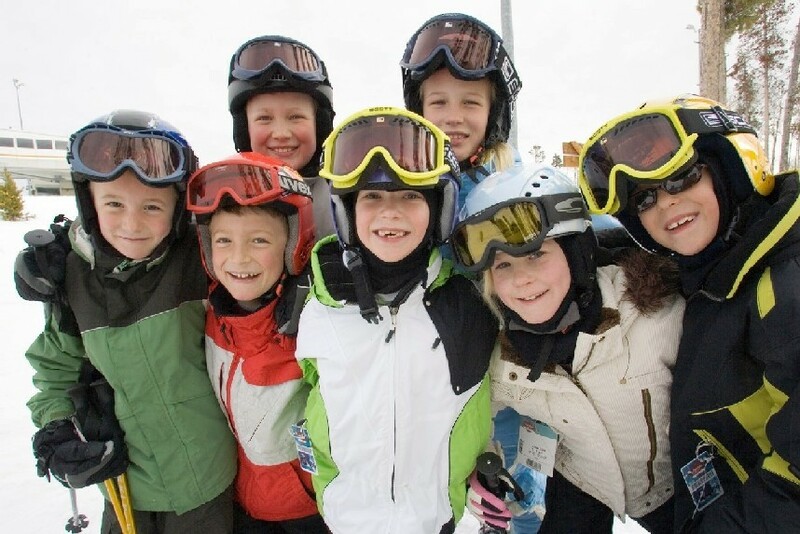 Offering "Guaranteed-Start-To-Ski-In-One-Day" program, children's programs and Skiwee. Get Snow Reports, Powder Alerts & Powder Forecasts from Ski Granby Ranch straight to your inbox!